This issue of the SSIT newsletter includes important reminders about submission deadlines for the November 2018 IEEE International Symposium on Technology and Society (ISTAS) conference, updates on recent talks by SSIT Distinguished Lecturer Dr. Luis Kun, and information about a host of conference, publication, and postdoctoral opportunities. I invite submissions for future newsletters. To announce an event, news item, volunteer opportunity, calls for papers, and award notice, or other article, please contact me at Heather.Love@usd.edu. Submissions for the June 2018 newsletter are due by 20 May 2018. Note that regular newsletter publication will pause during the months of July and August, so please aim to submit announcements that pertain to those months in time for the June issue. 15 June is the deadline for submitting panel, tutorial, and workshop proposals as well as papers for consideration as part of the conference program at SSIT's flagship conference! This year's conference theme is "Technology, Ethics, and Policy," and more information is available in the complete conference announcement below or on the ISTAS website. Dr. Kun graduated from the Merchant Marine Academy in Uruguay and holds a BSEE, MSEE, and Ph.D. in BME all from UCLA. A Life Fellow of IEEE, the American Institute for Medical and Biological Engineering, and the International Academy of Medical and Biological Engineering, he is a Distinguished Professor Emeritus of National Security Affairs (CHDS) and was Professor of Homeland Security at the National Defense University (2003-2015). He is also Editor in Chief of Springer's Journal of Health and Technology. His career has encompassed many high-ranking positions in industry, government offices, and academic institutions, and he has received numerous national and international awards. Many thanks to the IEEE Pittsburgh Section for organizing the lectures, and to the SSIT, Women in Engineering, the IEEE Power and Energy, IEEE Industry Applications, and IEEE Electromagnetic Compatibility Societies for their support of these events. 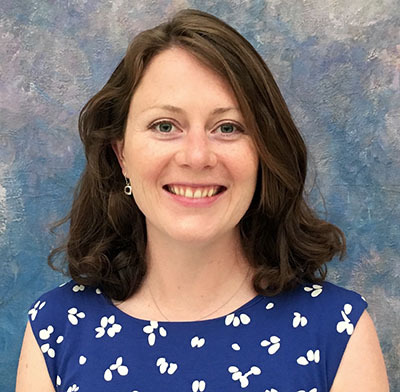 SSIT Distinguished Lecturers are invited to submit updates regarding their activities to Heather.Love@usd.edu for announcement in future newsletters. Arizona State University's (ASU) new Center for Smart Cities and Regions (CSCR) is looking for a postdoctoral fellow to join us in the fall to work on autonomous vehicles, smart living labs, and a variety of other projects. Questions can be directed to Thad Miller at Thad.Miller@asu.edu, and you can find out more about the CSCR initiative on their website. The Sixth Annual Conference on Governance of Emerging Technologies and Science (GETS): Law, Policy and Ethics is premised on the belief that there is much to be learned and shared from and across the governance experience for various emerging technologies. The 2018 Forum on Philosophy, Engineering and Technology (fPET) will have research presentations at the intersection of philosophy and engineering. The mission of fPET is to encourage reflection on engineering, engineers, and technology; and to build bridges between existing organizations of philosophers, engineers and scholars in related fields. The Society for Philosophy of Science in Practice (SPSP) is an interdisciplinary community of scholars who approach the philosophy of science with a focus on scientific practice and the practical uses of scientific knowledge. For further details on our objectives, read our mission statement. 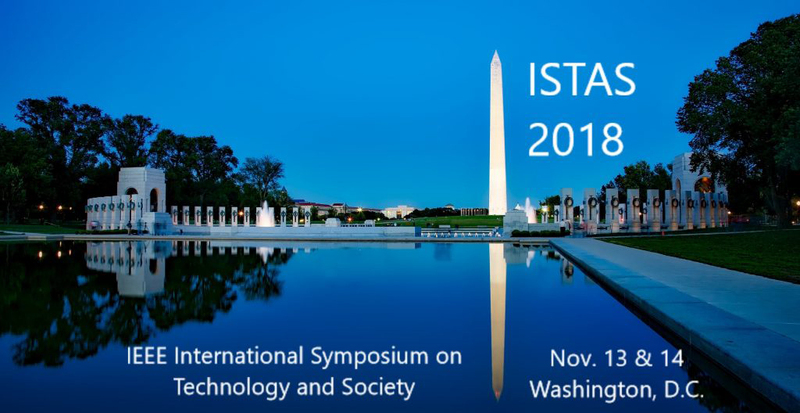 SSIT invites you to attend and participate in ISTAS 2018, a multi-disciplinary and interdisciplinary forum for engineers, policy makers, entrepreneurs, philosophers, researchers, social scientists, technologists, and polymaths to collaborate, exchange experiences, and discuss the social implications of technology. The 2018 conference theme is "Technology, Ethics, and Policy." For the latest updates, visit the ISTAS website. Blockchain everything - what does it mean? Papers accepted for the Conference Proceedings will be submitted for publication in IEEE Xplore, with some papers shortlisted for publication in a special issue of IEEE Technology and Society Magazine. These articles must be revised to be substantially different to the original paper appearing in IEEE Xplore. Article submissions must be between 300 and 500 words in Microsoft Word format. The IEEE Legal Department requires that all articles be fully sanitized to protect the privacy of people and organizations. Read an example of a previously published ethical dilemma, John Impagliazzo's story, from our June 2017 newsletter. Submit manuscripts to Rosann Marosy at r.marosy@ieee.org.